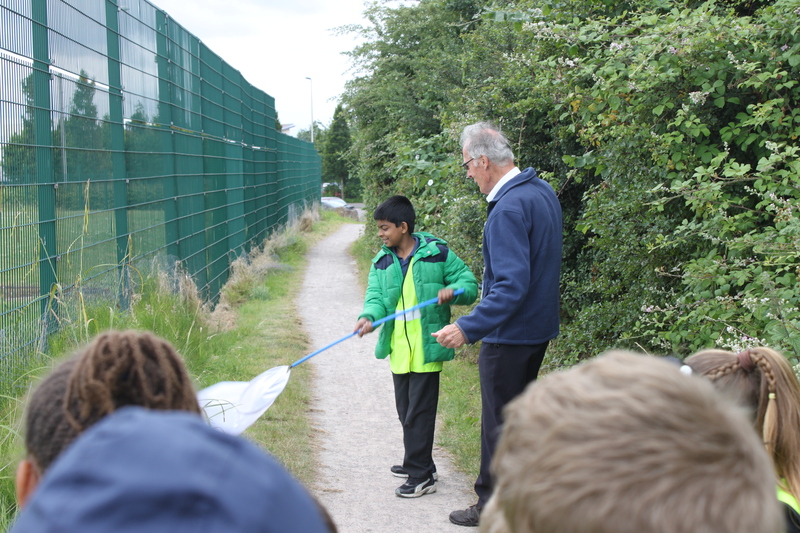 The lucky students from Wheatfield Primary School were taken to some brambles to collect more creepy crawlies by Tony from the Bristol Naturalist Society, a dedicated insect expert. 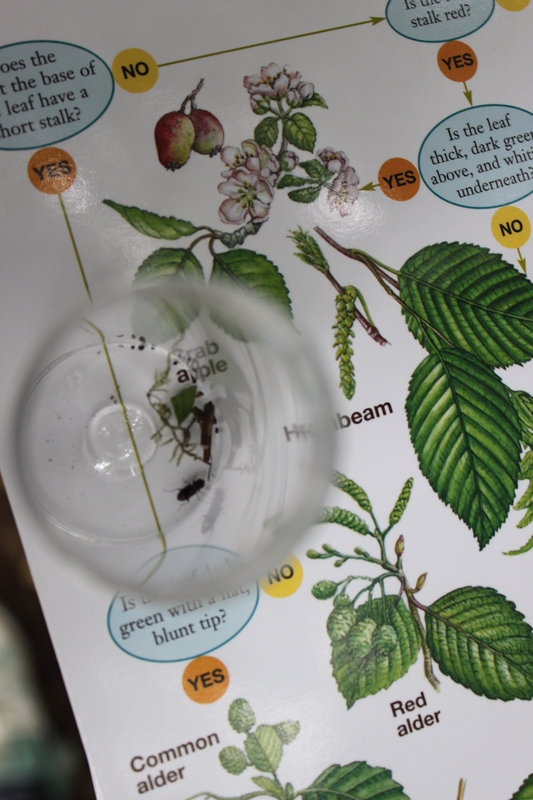 The students were taught about what defines an insect (three body sections and six legs) and were then given pots to collect any specimens. Tony then taught the students how to effectively use a bug-catching net (it is a very technical procedure), before giving them the opportunity to catch some themselves. 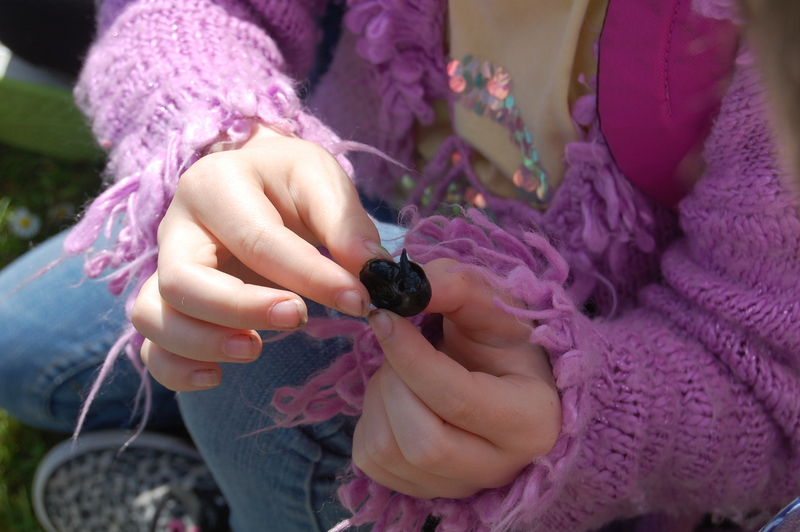 The students also caught (slightly less impressively) a dead tree bumblebee. Also added to the species list were a snout moth, an ant and a moss woodlouse. 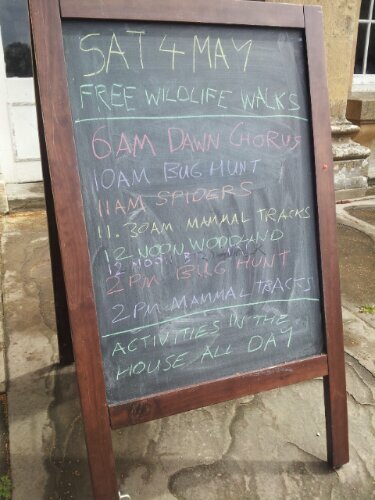 If you fancy a foray into the world of BioBlitzing, take a look at what’s on today. You can hunt down creepy crawlies and, if you’re feeling brave, get up close and personal with spiders! Or play it safe and enjoy one of our guided mammal and woodland walks. We’ve also got naturalists on hand to answer your questions. And if you feel like exploring under your own steam, come and borrow some equipment from our field lab and see what you can find! 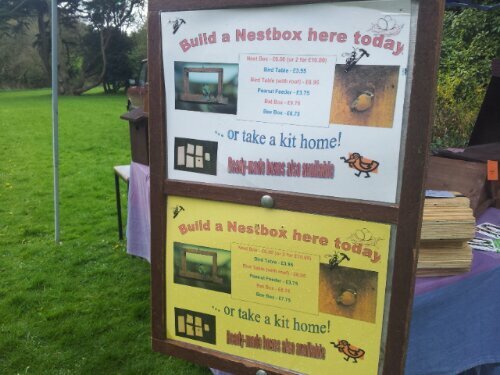 Come and build a bird box or bee home at BioBlitz today! 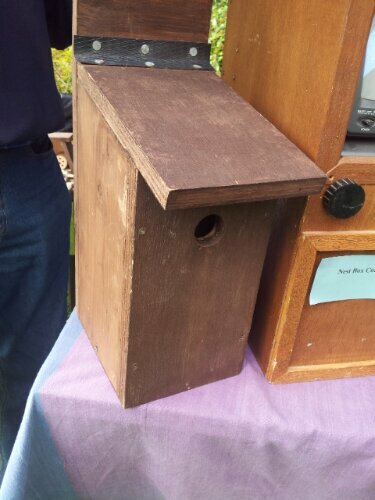 We’ve also been chatting with with Keith and Linda from Specialised Nestboxes, you can catch up with their exciting interview later today. Wildscreen Media Team member Kathryn joins Tony the naturalist as he takes a group of budding entomologists on an invertebrate discovery mission. 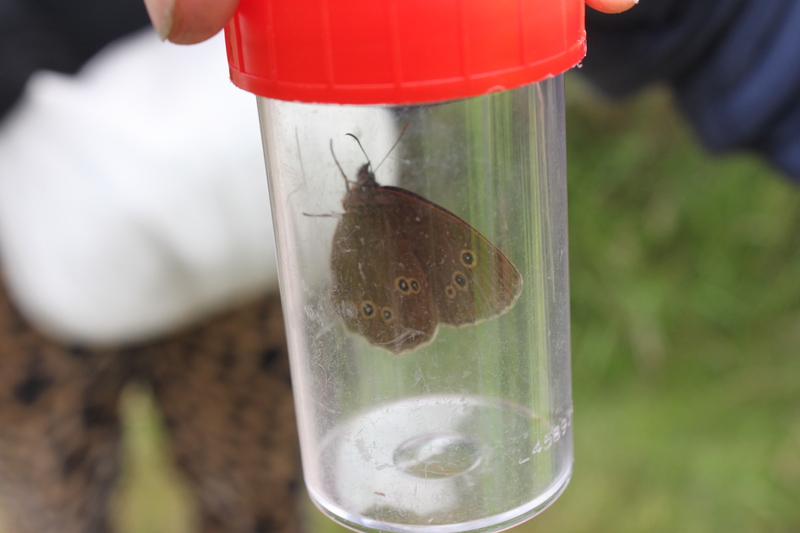 The Media Team are in BioBlitz headquarters editing their footage from their foray into the world of invertebrates. Video coming soon! The Wildscreen Media Team are at Kings Weston House on this fantastically sunny Bristol day to capture action as it happens. 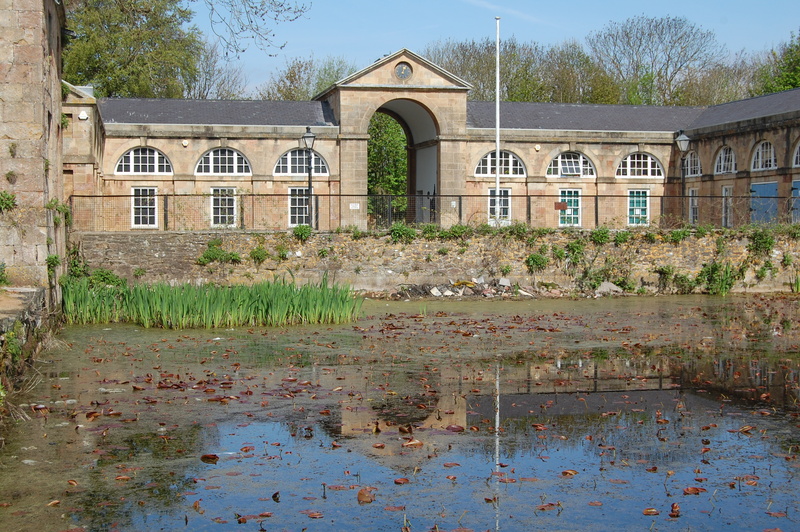 We’ll be photographing plants, filming anything that flies and blogging about mini-beasts! So stay tuned as we tally the species throughout the day. First off, Wildscreen pond dippers extraordinaire Becky, Claire and Helen jumped at the chance to join the pond-dipping expedition this morning. 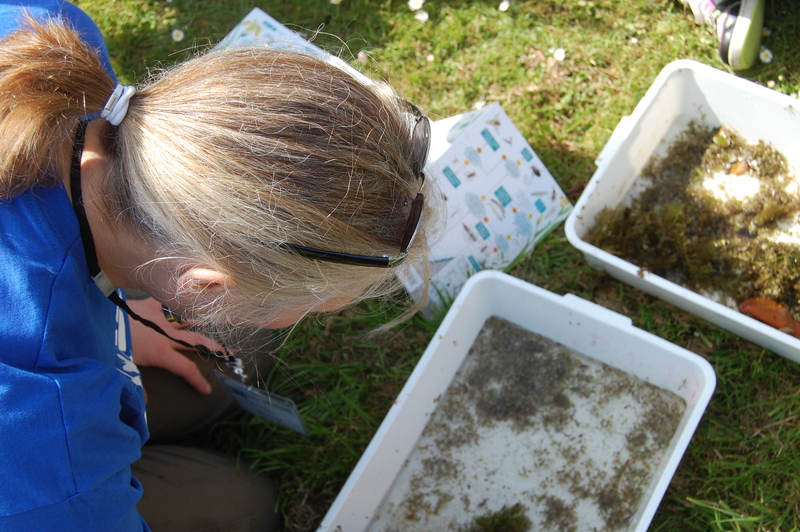 Accompanying naturalist Trudi, the intrepid trio joined the children of Christ Church CE Primary School to delve into the murky waters of the nearby pond. The resulting net-fulls of green pond weed soon revealed a fantastic ecosystem of critters galore! Freshwater hoglice scrambled around elegantly stretching leeches, whilst a diving beetle made a bid for freedom past some enormous pond snails. And there was even the bonus find of some tadpoles! Back at BioBlitz headquarters, the Media Team are now awaiting the return of the first wave of foragers and for the tally of species to begin! 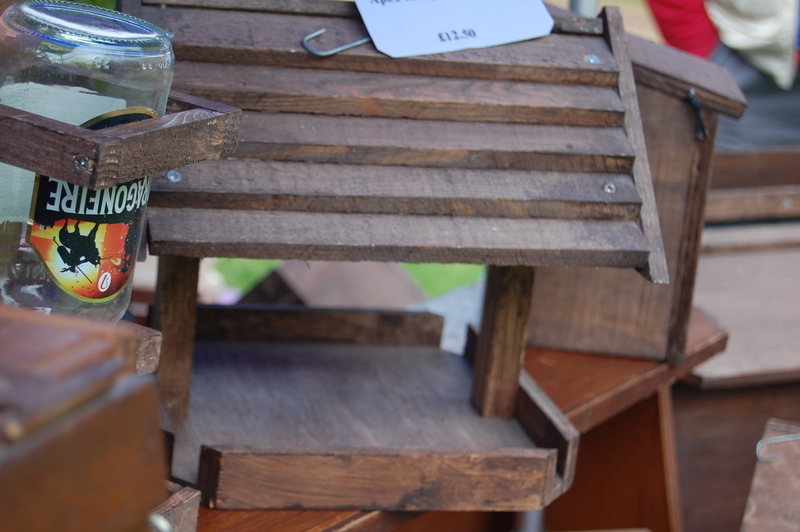 Give your Garden wildlife a gift this christmas – Build a Bug Hotel! 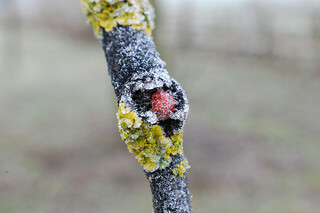 In winter our six legged friends tend to go quiet – but where do all of the insects go in winter? 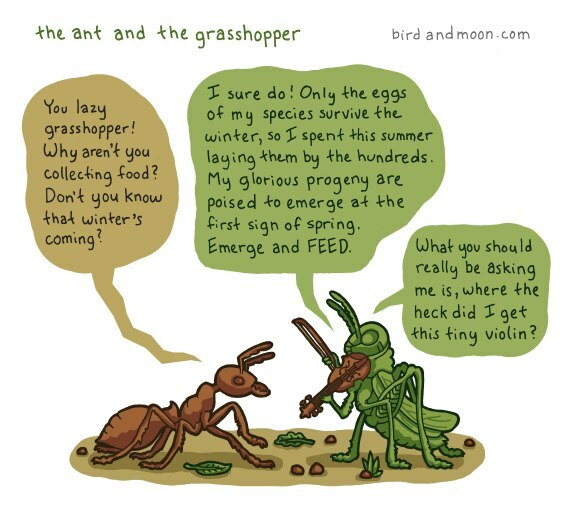 The smaller you are, the faster you lose heat and insects can’t use their food to heat their bodies like us mammals so they are stuck with the temperature of their surroundings. So when it gets cold there isn’t enough energy around for insects to keep active. So how do they survive? Lots of insects, like queen bumblebees, hibernate by going underground to shelter from the worst winter frosts, emerging in early March to start a new colony and collect pollen from the spring flowers. 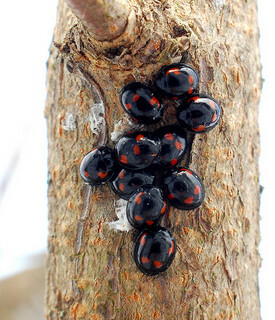 Ladybirds sometimes cluster in swarms in good hibernation spots and can even survive frosting over! Thats why they occassionaly find their way the spaces around your sash windows! 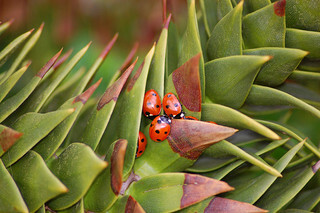 Thanks to Ladybird expert Richard Comont of Oxford University for some cracking photos! Follow the link below to invertebrate charity Buglife to learn how to make a bug hotel – a winter home for minibeasts of all kinds! This is a great activity for all the family and uses those dead leaves littering the lawn. Children should be supervised making the hotel for their own safety, but will enjoy joining in! To build your own Bug Hotel, click here for all of the instructions you will need from the BugLife website.